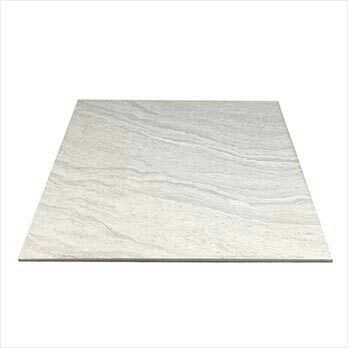 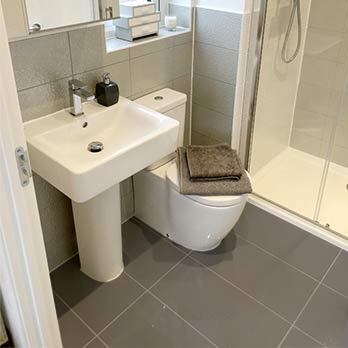 These large format 600x600mm porcelain tiles feature a decorative pattern and light grey colour. 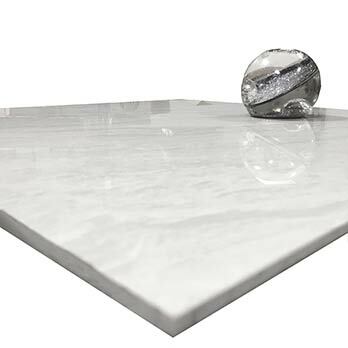 This stylish appearance has been emphasised by a highly polished finish. 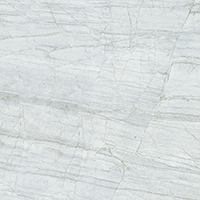 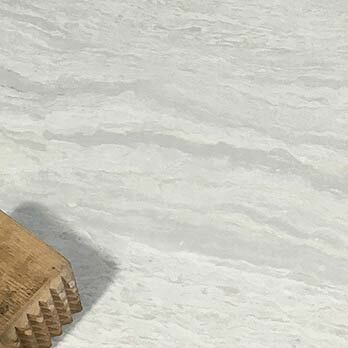 Tuscany Light Grey Porcelain Tiles are a perfect option for modern bathroom and kitchen decors. 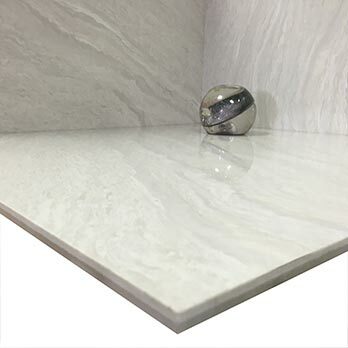 Featuring an elegant marble style and neutral grey colour, these square porcelain tiles are an excellent option for minimalistic contemporary decors. 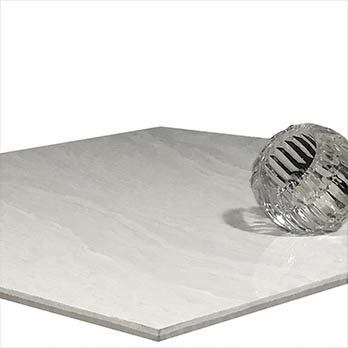 The light colour and large format helps to emphasise space in any room. 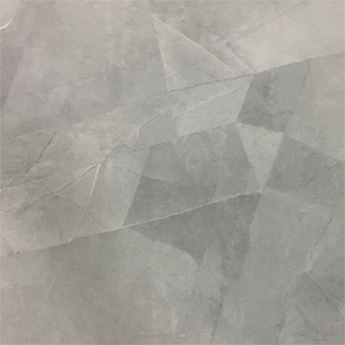 Incredibly durable Tuscany Light Grey Porcelain Tiles have the required durability to withstand high levels of foot traffic, even throughout busy public spaces. 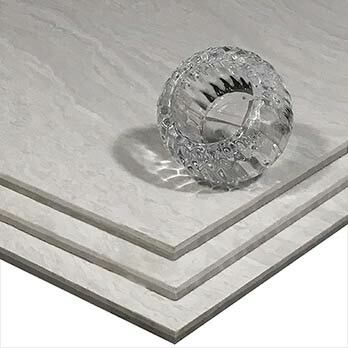 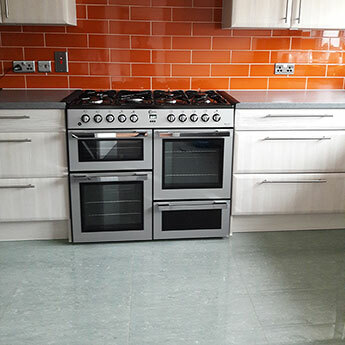 These tiles are also low maintenance and easy to clean. 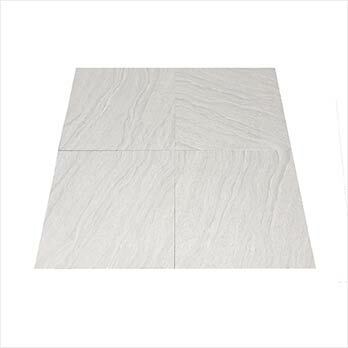 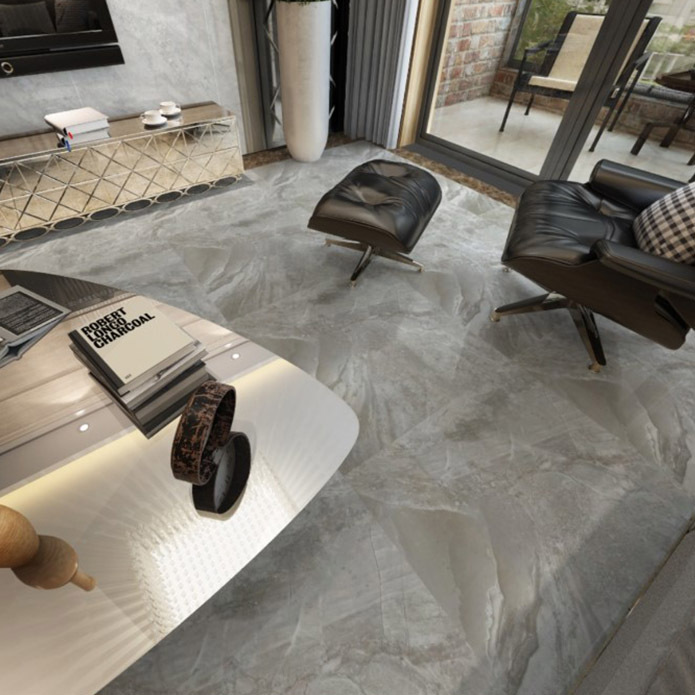 To create a warm surface you can use these tiles with Electric Underfloor Heating Mats.